Infrared radiation promotes the metabolism of human body, improves body immunity, no noise, no dust, and gives you natural rarmth and comfort. 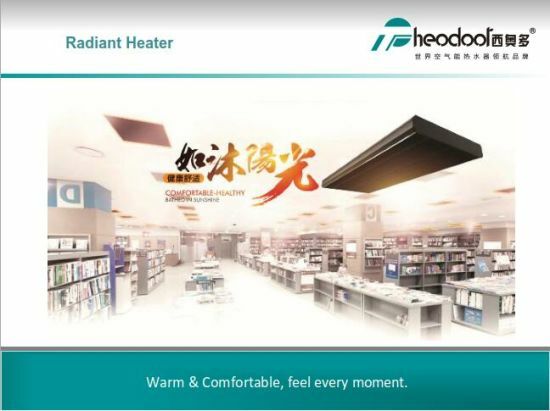 The high temperature radiant heater with aluminum alloy shell and elegant appearance. 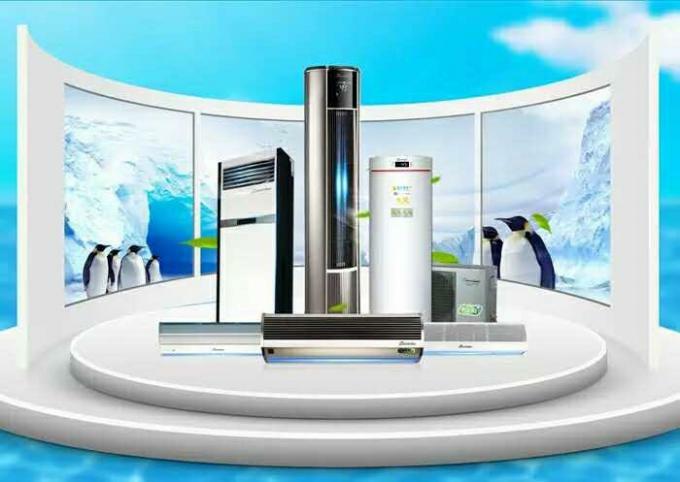 Adopting high quality electronic heating element and insulation material, the service life can reach more than 25 years. 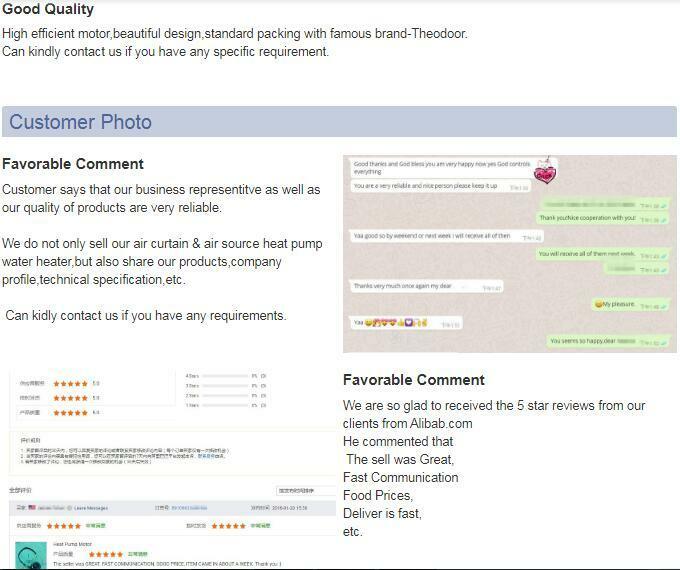 Adopt hanging type or vertical wall hanging, easy installation, do not occupy ground space. Heat immediately after plugging in, safe using, keep the environment clean. 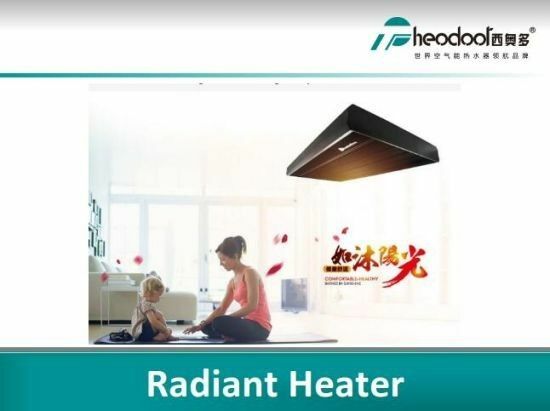 The surface temperature will be above 200 within 30 seconds, and can reach the highest 350; The heat transfer rate is 98.9%, heat quickly with high efficiency. Uniform temperature distribution, with constant temperature and confort. 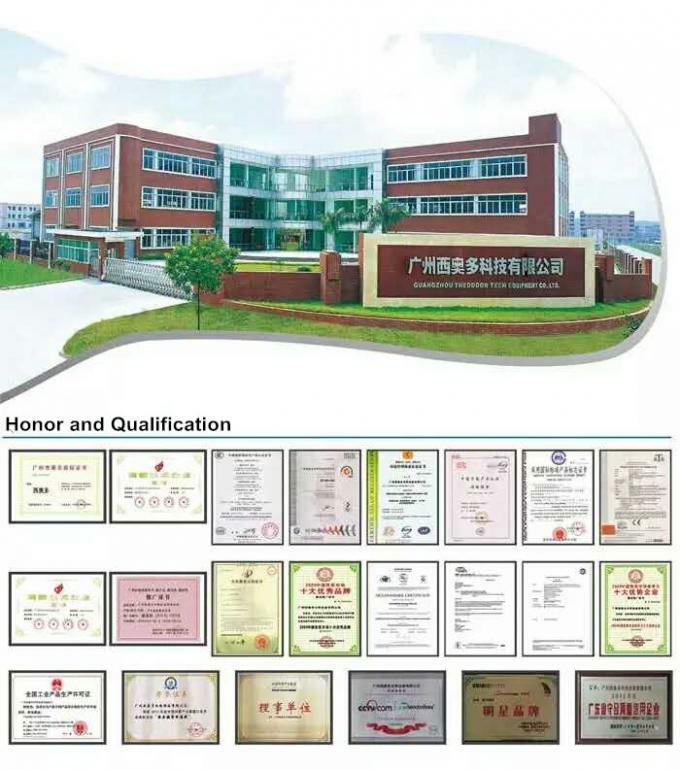 A: EXW, FOB, CFR, CIF, DDU etc.